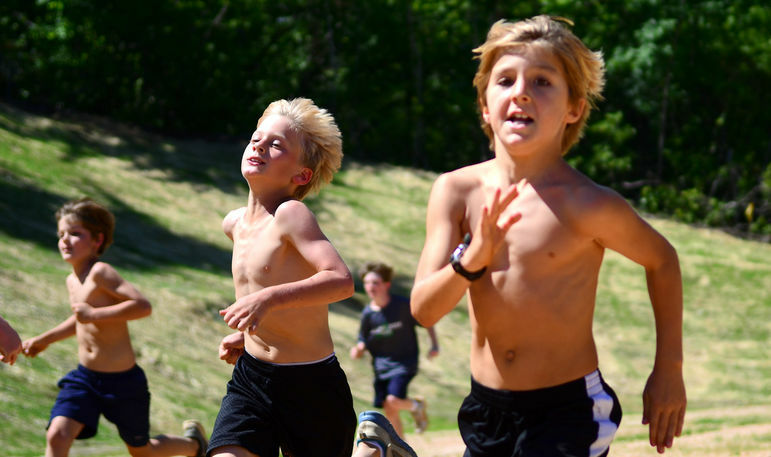 Cross Country builds endurance and confidence. Developing health habits as a young man can last a lifetime. Campers of any level or ability are able to enjoy our many miles of trails at Falling Creek. Cross Country counselors are enthusiastic about the sport and make it fun!